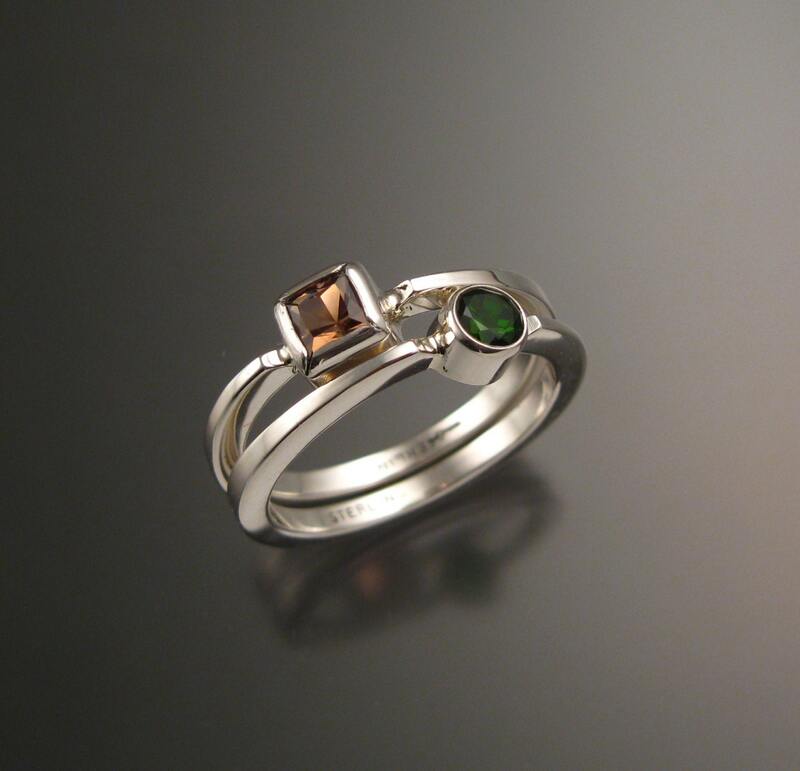 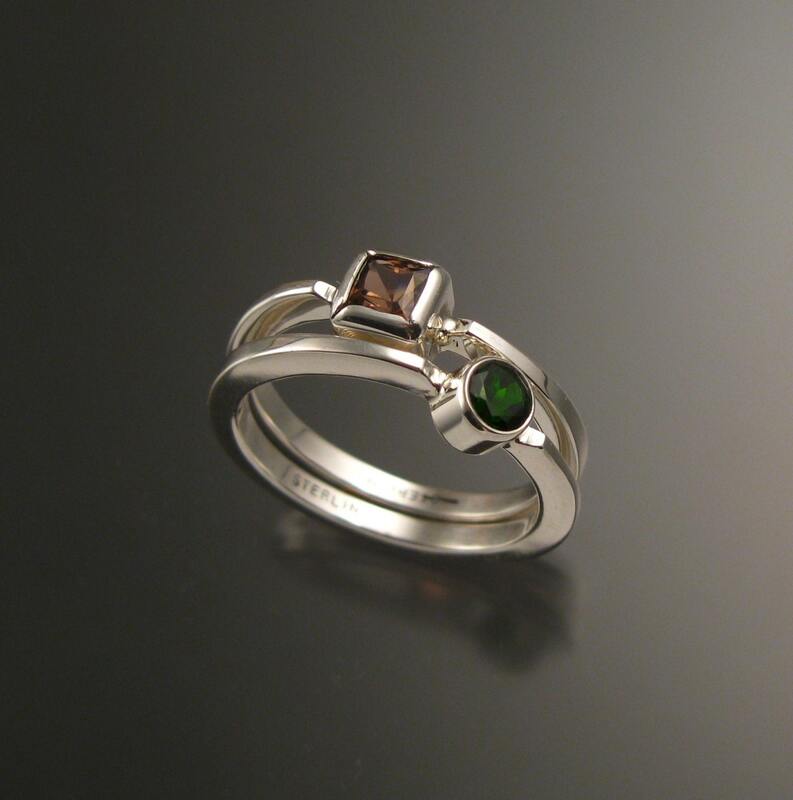 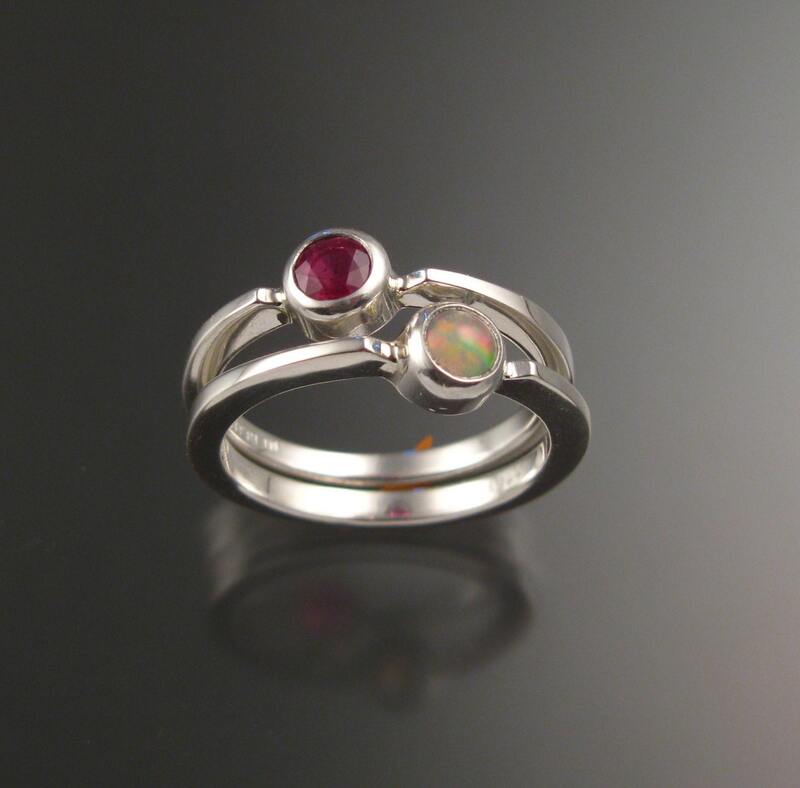 Set of two Sterling Silver rings with your choice of premium natural birthstones. 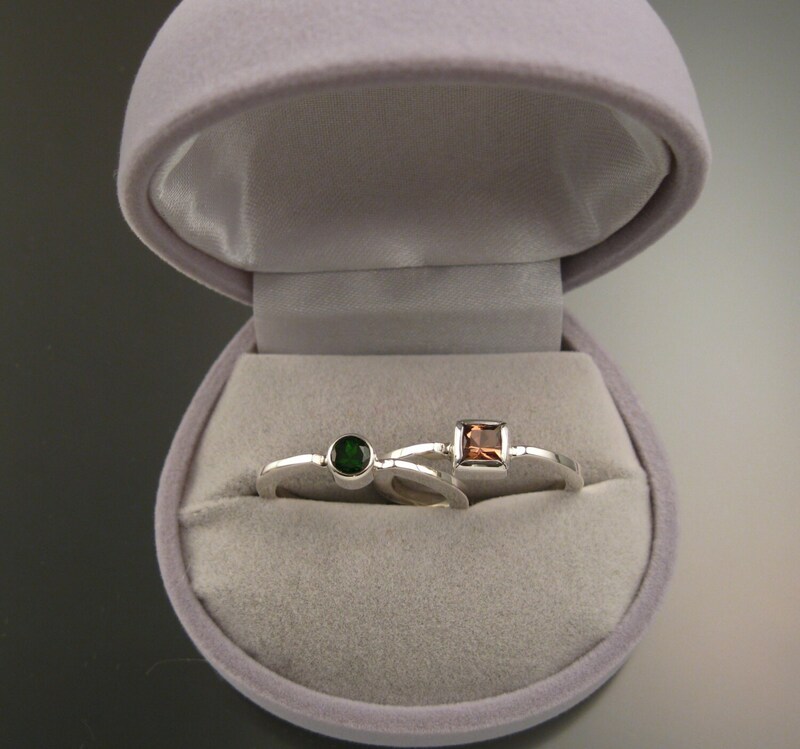 (restrictions apply). 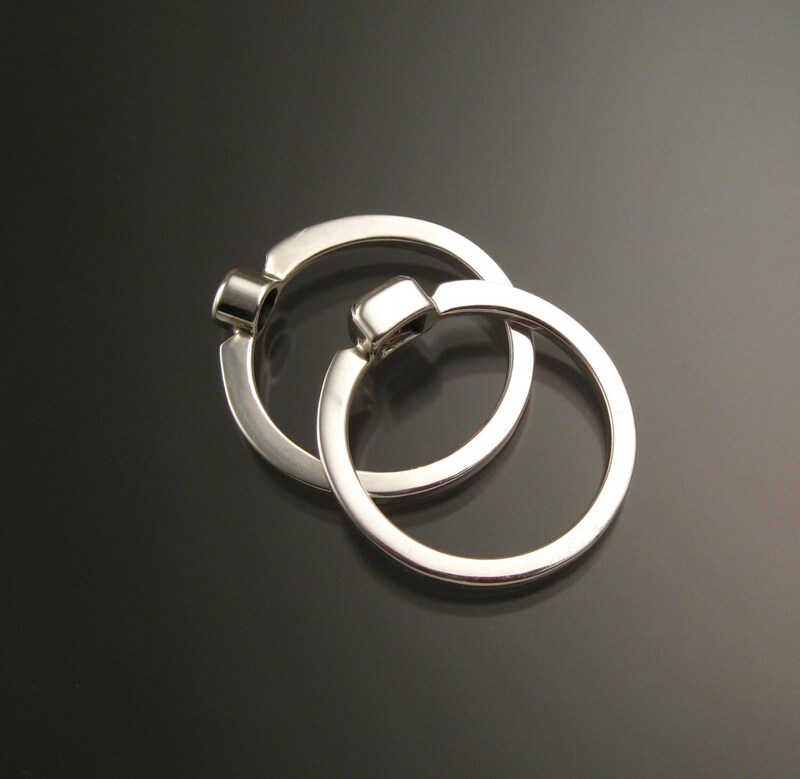 Two rings are about 4mm wide at the bottom and 6mm at the top.